Opportunity awaits! 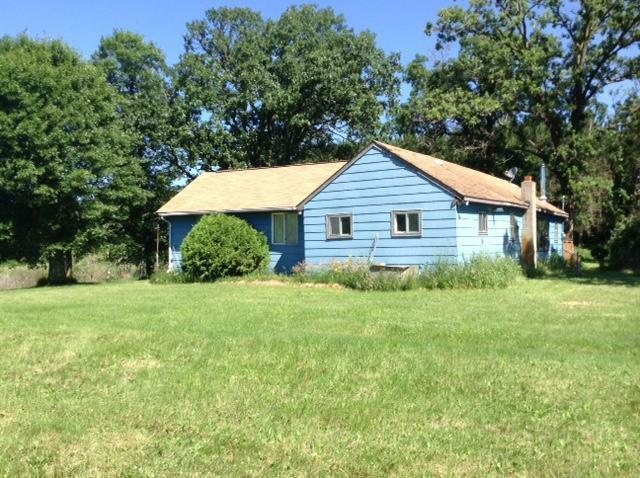 2BR/1BA home, situated on 34.90 acres. This includes 3 parcels of open land and woods, and even has a slough on it, attracting all kinds of wildlife. 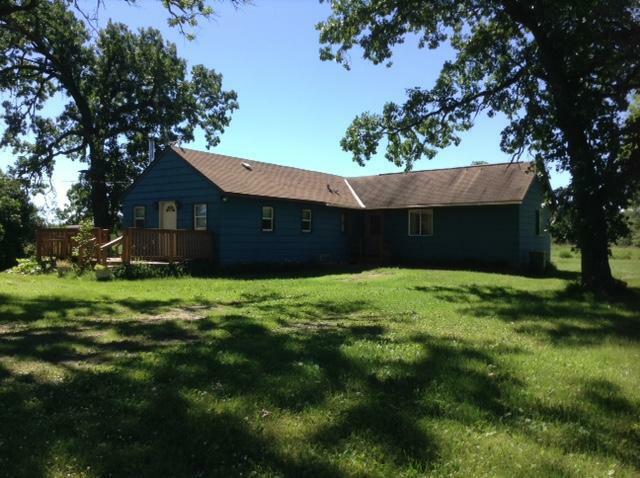 House needs work, but would make a great cabin or full time residence. 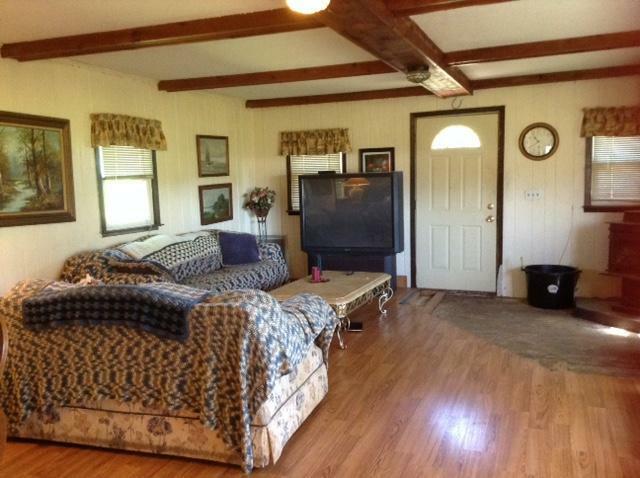 Partial basement, and spacious living room with wood stove. There's a barn and greenhouse if you like to garden or grow your own fruits and vegetables. 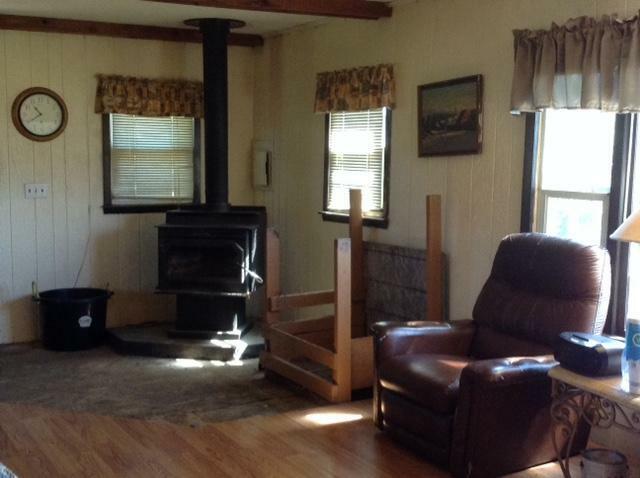 Great location, near Clam River, Yellow Lake, other surrounding lakes, and trails.